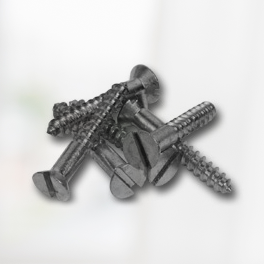 You can find the stainless steel wood screws and other hard-to-find screws from The Screw Specialists in Clifton, New Jersey. 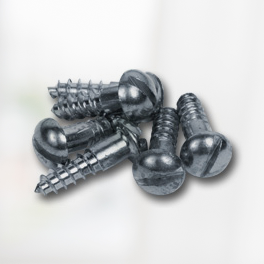 Our company was established at a time when unusual types of screws of high quality were made but were also expensive. Now that only a select few of those authentic screws survive, we are focused on offering them to collectors and master mechanics everywhere. This site is designed for hobbyists, do-it-yourselfers and serious builders of projects of all sizes. 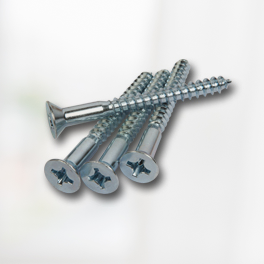 We offer wood screws, sheet metal screws and solid brass wood screws not generally offered by other websites. 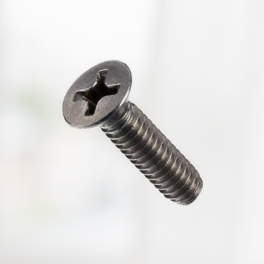 You can easily find a screw for any project you're working on. Please call us for screws from the original equipment manufacturer or volume discounts.